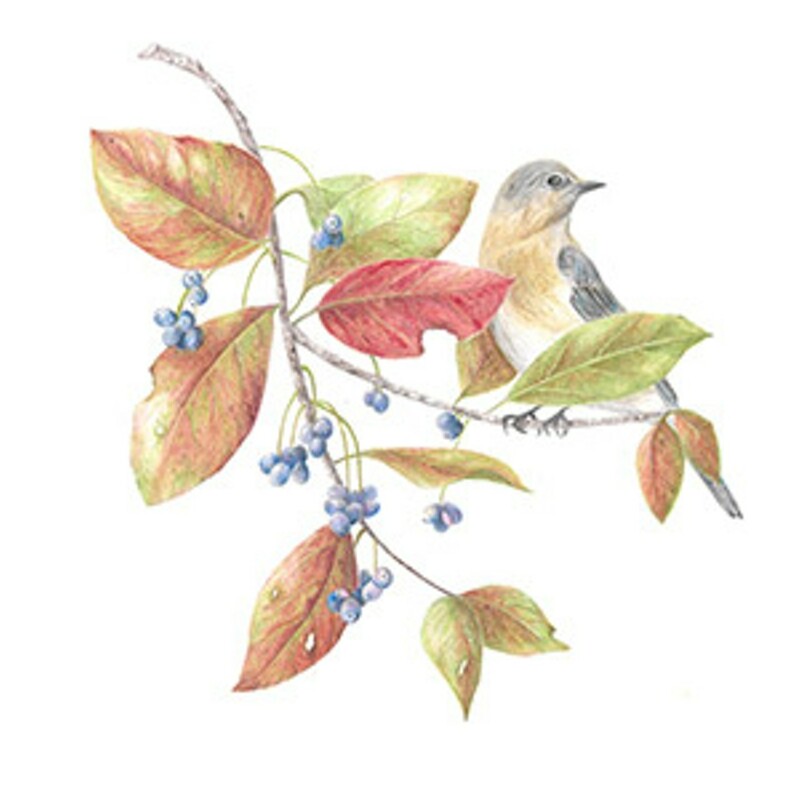 When: Fri., April 26, 10 a.m.-3 p.m.
Art Exhibit April 14-26 Join us as the Allegheny Highlands Botanical Art Society (AHBAS) celebrates the 25th Anniversary of the American Society of Botanical Artists (ASBA) with a free botanical art exhibition. The opening reception on April 14 will include colored pencil and watercolor botanical art demonstrations. Allegheny Highlands Botanical Art Society is the local regional chapter of the ASBA.